Glenshee offers the UK's most extensive skiiing and snowboarding facilities. From invitingly easy to the surprisingly steep, Glenshee offers the most extensive skiing and snowboarding in the UK covering an area of 2,000 acres. There are lots of options to choose from - you can join a class, go pirvate, hire an instructor for your group, get into race training or simply take advantage of one of the Ski Centre's great value package deals. 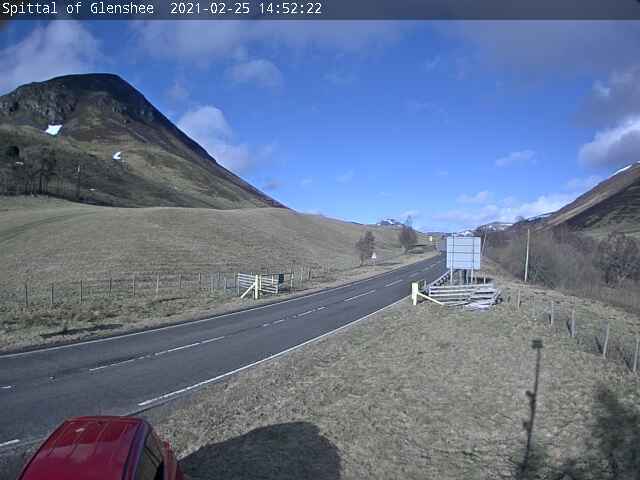 There is a good selection of accommodation within the Glenshee area including Hotels, Hostels, B&B, Treehouse, Cottages, Cabins, Camping, Pods and Glamping - click here for more information.